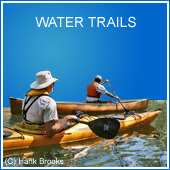 Our website has information on most water trails in the state including the longest paddling trail in the continental United States, the Florida Circumnavigational Saltwater Paddling Trail (CT). 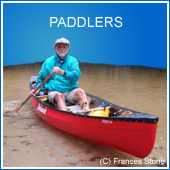 You can find details on campsites, launches, sights to see, and facilities along the trails by clicking on the Paddling Trails link on the top bar menu. FPTA publishes a quarterly newsletter to keep Florida's paddling community informed of events and opportunities around the state. Read the current edition here. 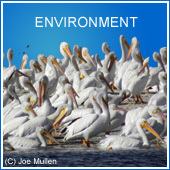 Join us and support paddling in Florida!